This is one LP that needs to be heard. Earth is the fourth album from the jazz outfit led by drummer Nick Woodmansey – son of Mick ‘Woody’ Woodmansey (who was the drummer with Bowie’s Spiders from Mars). Nick is joined on this masterpiece by a host of visionaries, including Idris Ackamoor from The Pyramids, Dele Sosimi once of Africa 80, Nat Birchall, Sarathy Korwar from Shabaka Hutchings’ set-up, Ben Hadwen from Ibibio Sound Machine, and The Heliocentrics’ Malcolm Catto. This album brings a heady, multi-cultural strain of UK jazz with African, Indian and Middle Eastern influences. 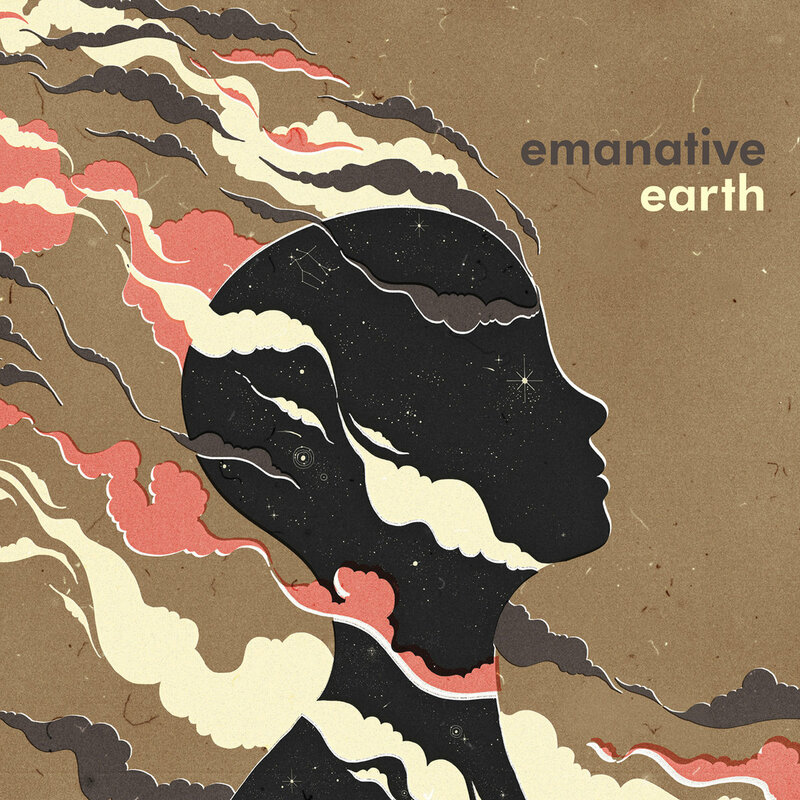 Emanative sound like no other on the current UK jazz scene and their LP comes at a time of great fertility. Their Sun Ra like mysticism and influences from around the world have created something more wonderful than their previous record – The Light Years of the Darkness – on Gilles Peterson’s Brownswood label back in 2015. In 2008, when Emanative began, it was an output for Woodmansey’s more broken beat/nu-jazz productions on the Futuristica Music label. Nick’s musical journey has been an interesting one to trace. 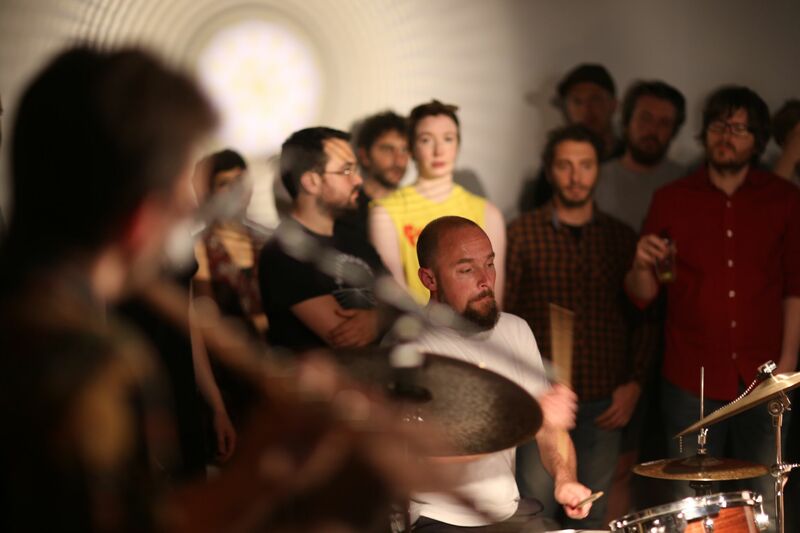 The Light Years of the Darkness in 2015 also featured work with Keiran Hebden (Four Tet), where a deep percussive, sometimes hypnotic sound (such as on tracks like Makondi and Four Tet’s edit on the Lions Of Judah project) displayed another side to Emanative. Drumming on the Lions Of Judah project – with Ahmed Abdullah and in dedication to Sun Ra’s drummer Steve Reid – was Nick’s best known work previously. All profits went to the Steve Reid Foundation, a charity which Gilles Peterson set up and where Nick is a trustee – all in the name of the legendary jazz-drummer. The charity helps musicians in crisis as well as supports new talent. 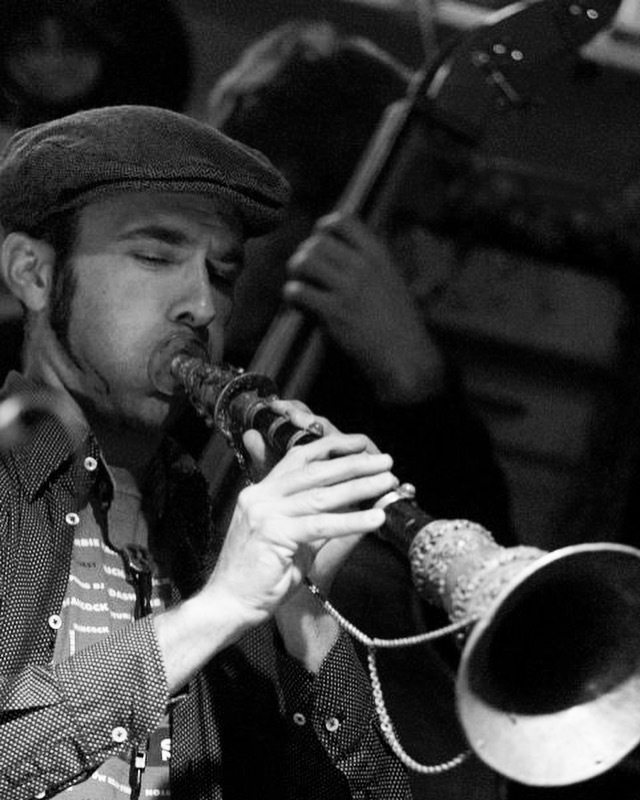 Also featured on the new album are core members: Jessica Lauren on keys, Tamar Osborn (baritone saxophone and flute), Ben Hadwen (bass clarinet, flute, tenor saxophone), Suman Joshi playing upright bass, and three percussionists: Sarathy Korwar, Phillip Harper and Vince Vella. It is exciting to think where Emanative will go next – with Nick’s links to the electronic world and the glitterati of jazz and world music. This new album’s quality and the evolution to this spiritual jazz-inspired collective puts Emanative in a new league. Two tracks from the Emanative album featured on the latest World Treasures Music radio show at 22m.35s. More tracks will also be featured next week on KMAH Radio, on Thursday, 2pm – 4pm (GMT).